The Barcelona, the Womb, the Bertoia. Florence Knoll Bassett, who has died at the age of 101, was instrumental in bringing these chairs – enduring symbols of modernism – into existence. But, more important, she transformed the look and feel of the modern office. Florence Knoll Bassett might be best remembered for the design icons that she helped usher into the world at the turn of the century. But her central goal and accomplishment was to champion what she called “total design” – a way of approaching the design of an interior as a holistic work, one that layers colour, pattern, texture, lighting and furniture. She was the driving force in the production of a number of singular pieces – Mies van der Rohe’s Barcelona Chair, Eero Saarinen’s Tulip collection – but her ambition was to bring architectural thinking to interior design. Her influence can still be felt today: in the revival of mid-century obsession fuelled by Mad Men, in the clamouring for originals at auction houses, and in Knoll’s continuing success. This past weekend, Knoll Bassett died at the age of 101. 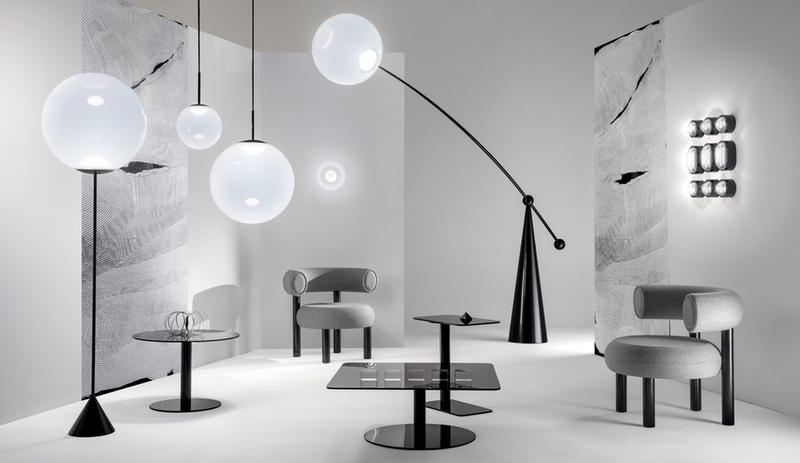 The company she built with her husband, Hans Knoll, continues to thrive and continues to mix contemporary and classic design; at the NeoCon 2018 trade fair, it showed off new furnishings by Muuto (its newly acquired brand), debuted the Newson Aluminum Chair by Marc Newson (a contemporary design star) and re-launched a collection of outdoor pieces by Jens Risom (a mid-century designer). Knoll would not have been Knoll without the unique vision of Florence Knoll Bassett, a vision she cultivated from early on in her childhood love for architecture and which was influenced by her unique life circumstances and experiences. Born in Saginaw, Michigan, as Florence Schust, Knoll Bassett was orphaned by age 12 and attended the Kingswood School for Girls, which was adjacent to the highly influential Cranbrook Academy of Art. At Cranbrook, she studied under Eliel Saarinen, whose family – including his son, Eero – embraced Florence. From there, she studied architecture at Columbia and would eventually go on to study at London’s Architectural Association but returned to the U.S. at the beginning of the Second World War, and completed her formal training at what is now the Illinois Institute of Technology. 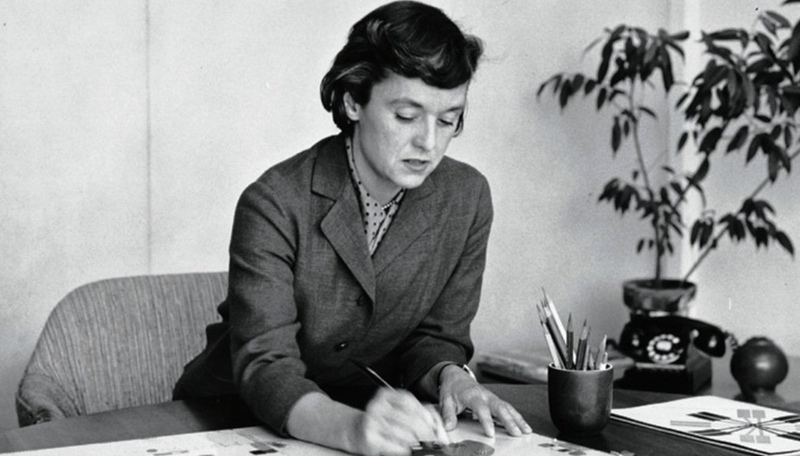 The friends and mentors she made during her education and travels, including Mies van der Rohe, Marcel Breuer, Walter Gropius and Alvar Aalto, would later become collaborators: most famously, she would hire Mies van der Rohe and the younger Saarinen to create some of the most indelible designs of the post-war era and of today. In 1941, Florence moved to New York and began working at the family furniture business of Hans Knoll. Within five years, the two were married and Florence was running the Knoll Planning Unit, designing corporate interiors for CBS, IBM and GM. One cannot overestimate the influence of the Planning Unit, and of Knoll Bassett’s tenure. According to the company, “The Planning Unit rigorously researched and surveyed each client – assessing their needs, defining patterns of use and understanding company hierarchies – before presenting a comprehensive design…. Florence Knoll was able to explain to her client that ‘good design is good business.’” This approach, now common-sense, was revolutionary at the time. 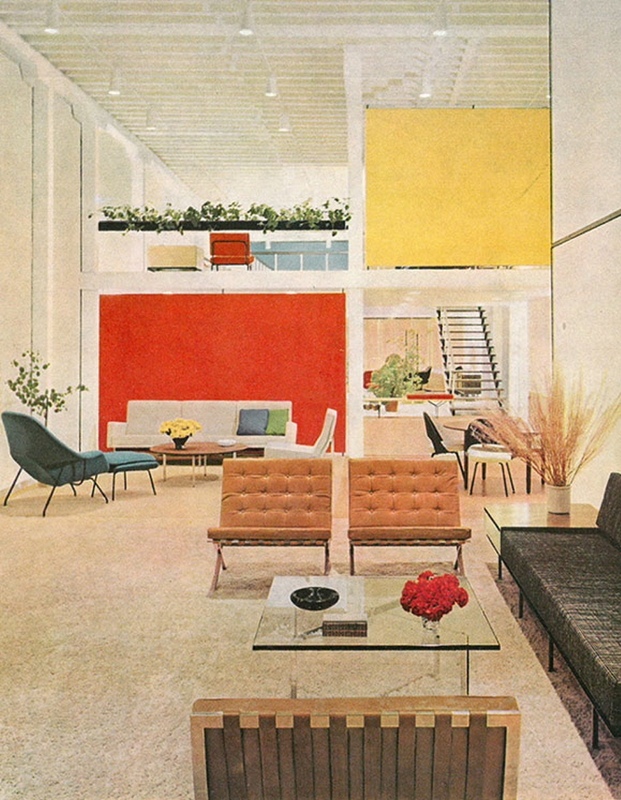 And it was exemplified in the showrooms that Knoll would open across the country. While they were evolving the design of the office, the Knolls were also nurturing design talents and exploring innovative ways to manufacture their works. In 1945, Florence Knoll approached her mentor Mies van der Rohe to produce his Barcelona Chair – which had debuted in 1929 – with the idea that it should be available to American and international markets. According to Knoll, “The company’s initial attempts to prototype the design included experiments with aluminum, but the material change brought with it a whole host of problems. Knoll decided to scrap aluminum in favour of chrome-plating.” Production of the Barcelona Chair began in 1947. An early advertisement for the Barcelona Chair. In 1952, the Knolls introduced Bertoia’s wire collection. 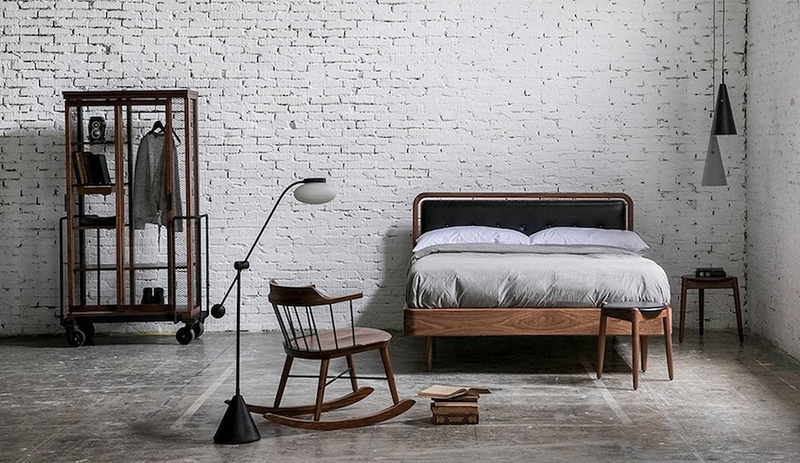 The two had convinced Harry Bertoia, who was at the time better known as a painter and sculptor, to move east and set up his metal shop in Knoll’s production facility. “Florence was sure that he would produce something extraordinary if given the time and space to experiment,” according to company lore. In fact, she encouraged him to design whatever he liked. 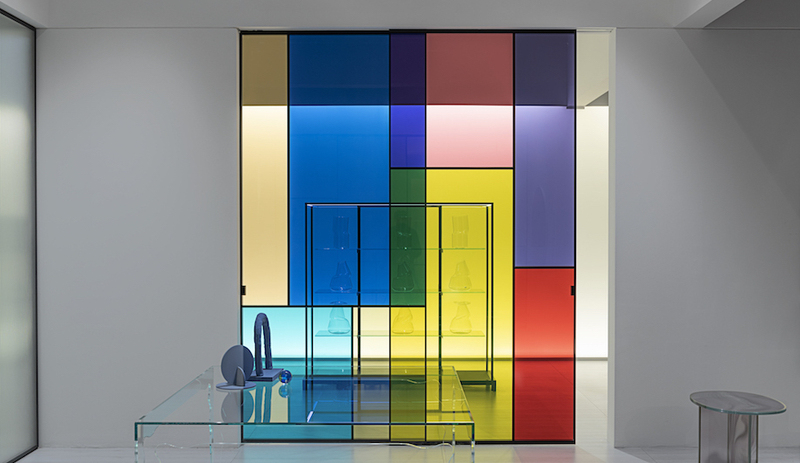 Like her other achievements, this one was foretold: the design became a classic still in demand to this day. Tragedy struck the Knolls in 1955 when Hans Knoll died in a car collision. Knoll Bassett took the company reigns, and remarried (to Harry Hood Bassett), then retired in 1965. In 2002, she was honoured with the National Medal of the Arts. And with the news of her death, she is being honoured once again, for helping to envision a world of design innovation.